How Can I Tell if my Jalapeno Peppers Will be Hot? Heat Levels Can Vary. 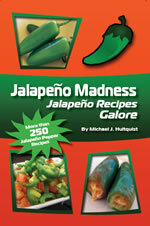 We get this question quite frequently, regarding the variation of heat levels of jalapeno peppers. Why aren't my peppers all that hot? 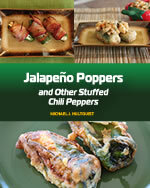 Or why was my last jalapeno pepper so blazing hot while the others were just not so hot at all? We've mentioned that heat levels can certainly vary depending on many factors, such as soil conditions while growing, amount of water and moisture, etc. 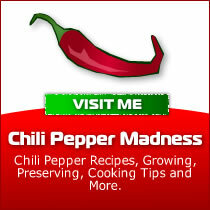 It's true that heat levels can vary from 2,500 to 8,000 Scoville Units. Some cooks believe that jalapeno peppers, and other peppers for that matter, can grow hotter when they are stressed during growing. If pepper plants are deprived of water or are exposed to higher temperatures while growing, they will develop greater heat levels. For example, pepper plants that pull through in times of drought might produce hotter peppers. If you've ever seen the thin lines that sometime form on jalapeno peppers, that look like veins or small cracks on the flesh, this is called "corking". There is no actual scientific study that we are aware of, but it is accepted among chefs that jalapeno peppers with corking have a greater chance of being on the hotter end of the heat scale. Of course this is just a guidelines. 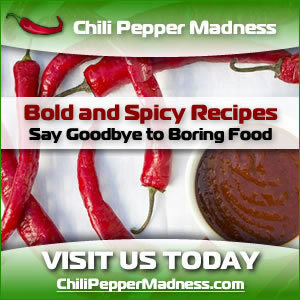 Jalapeno peppers and other peppers can still have plenty of kick, even without the corking and there is no guarantee of heat level predictability. Any other questions? Drop me an email and I'll see if I can help.